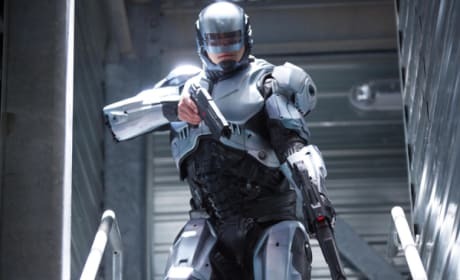 Joel Kinnaman talks being RoboCop and how the uncomfortability of the suit, actually helped. Kinnaman also chats bringing in those famous RoboCop quotes. Joel Kinnaman has signed on to the cast of Child 44. The film is an adaptation of the thriller novel by Tom Rob Smith. 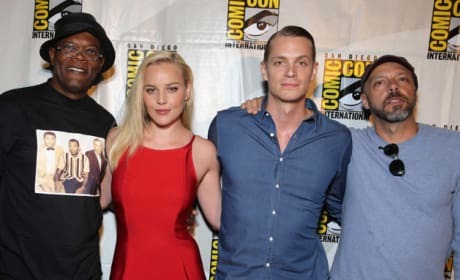 RoboCob star Joel Kinnaman is talking exclusively about his first film, Easy Money. The Daniel Espinoza directed crime thriller stars Kinnaman as a business student with dreams of grandeur.